It’s about to become a lot harder to get around on the east side of midtown Manhattan. That’s because the NYPD and Secret Service are placing extra security measures around Trump Tower, the East 56th Street skyscraper where President-elect Donald Trump lives. The tower will also likely become the Republican’s base of operations as he prepares to transition to the White House on Jan. 20. An NYPD representative told NBC News that the department is “assisting the Secret Service with security measures for the President-elect.” Trump’s personal security will be handled by the Secret Service, which has provided him and several members of his family with security details for several months. The NYPD is likely to use its manpower to help with crowd control at the skyscraper as supporters, protesters and media gather outside the building in the coming months. 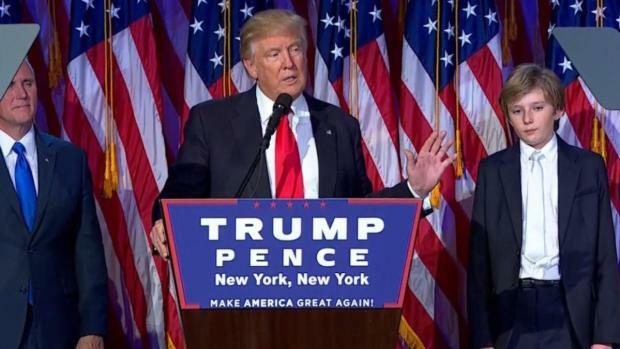 Donald Trump claimed victory in the United States presidential election early Wednesday in a stunning upset that shocked political observers and polling predictions. 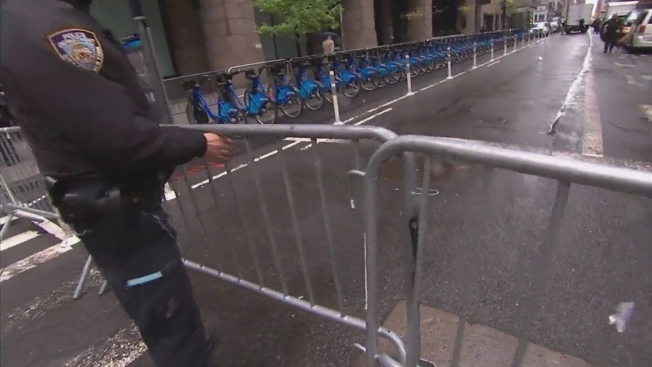 As of Wednesday, foot traffic by the building was being regulated by NYPD officers posted at Fifth Avenue and East 56th Street. Protesters, supporters and members of the media have been corralled into pens around the building, and security screens have been set up at the side entrances of the building to obscure the identities of people entering and leaving the office building. The Federal Aviation Administration has also released temporary flight restrictions over midtown Manhattan along with parts of western Queens and Brooklyn until Jan. 21, the day after Trump’s inauguration. Helicopters and planes cannot enter the restricted area unless they are arriving at or departing from heliports in Manhattan or are law enforcement or emergency aircraft. It won’t be the first time that the NYPD and Secret Service have worked together, either. The two agencies coordinated security for Pope Francis’ 2015 visit, election night parties for Trump and Democratic presidential nominee Hillary Clinton, and the yearly United Nations General Assembly.